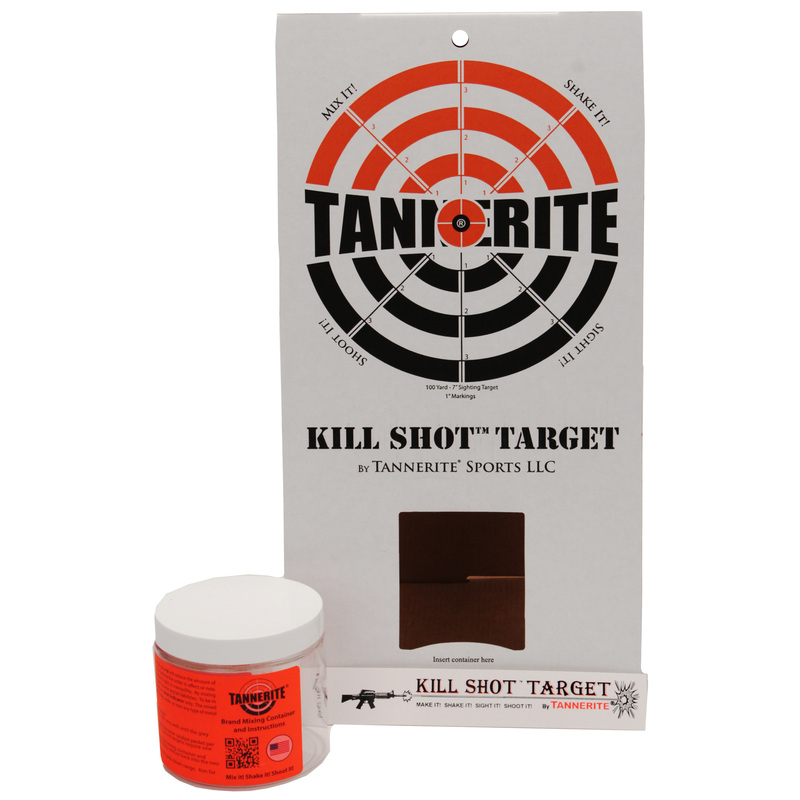 These targets are perfect for training indoors or outdoors. With the strongest adhesive on the market, they will stick and stay in temperatures between -20 F to +160 F. A special printing process and high-quality materials eliminate glare and increase visibility. 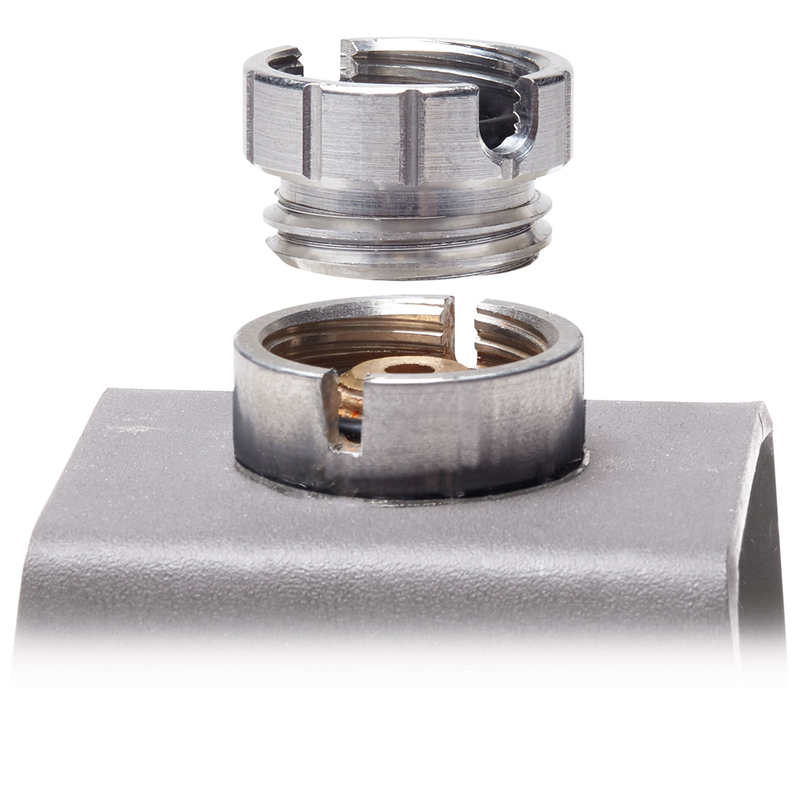 The 3″x 9 targets are perfect for accuracy drills. 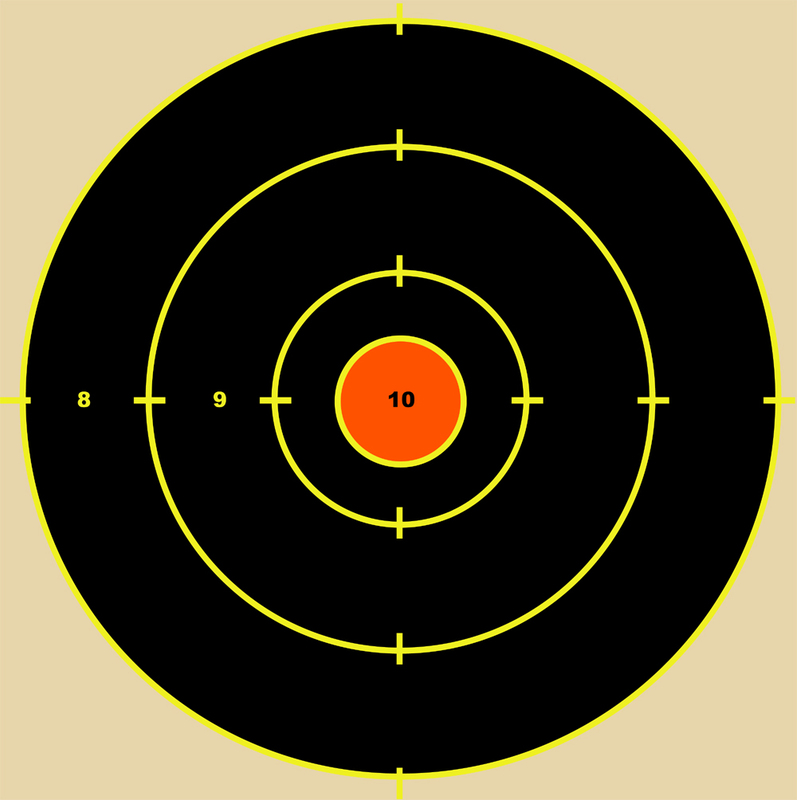 ConcealedCarry.com Reactive Targets use Fluorescent Impregnated Base Material. 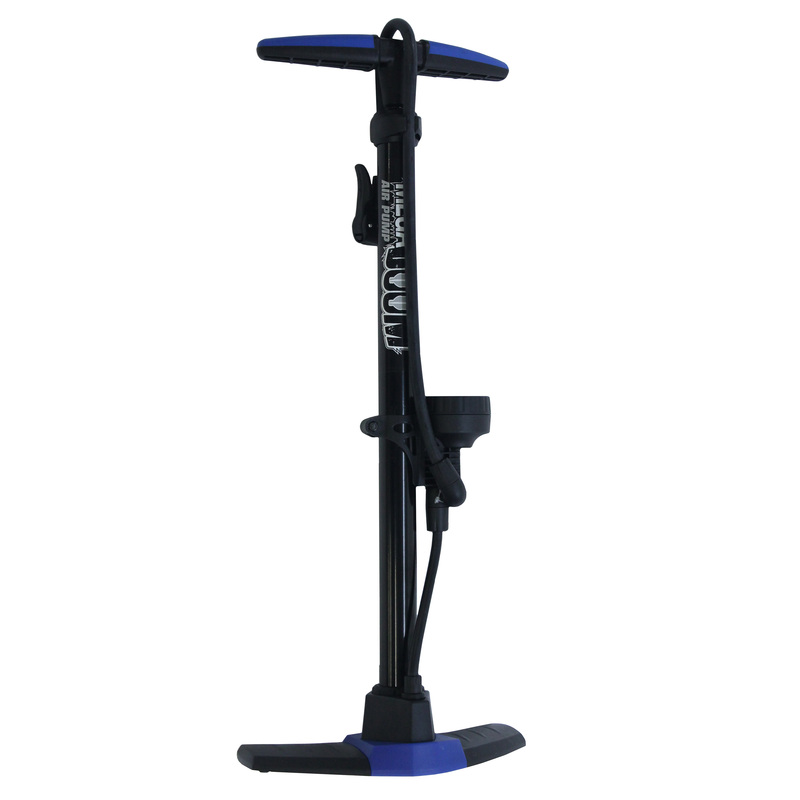 Other target marketing companies use a white base material that has been printed yellow or another bright color as much as 40% white base material is reflected back after the projectile penetrates the base, this reduces the visibility. 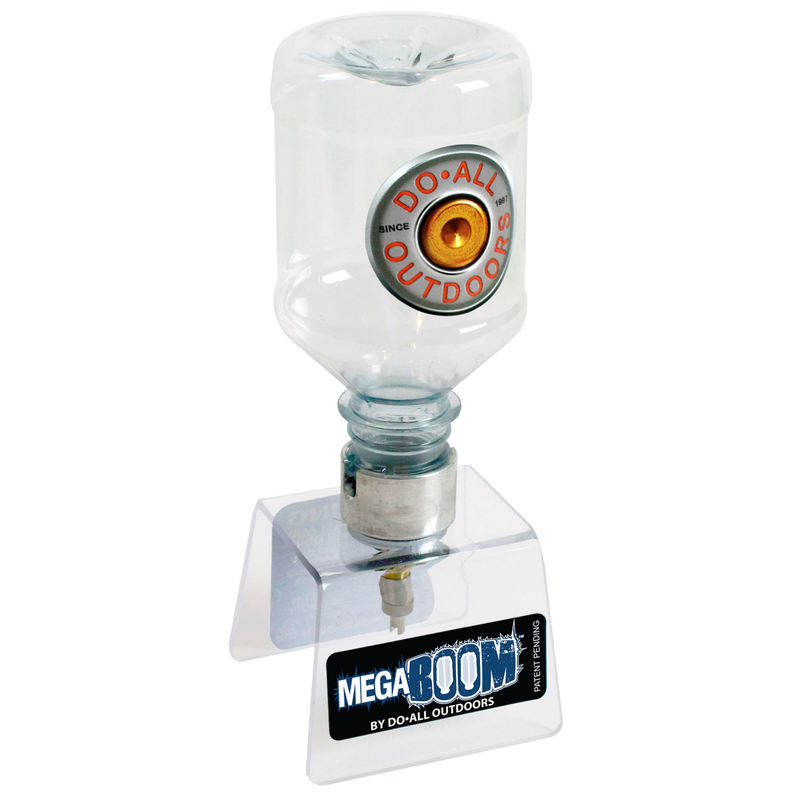 ConcealedCarry.com Reactive Targets introduce Anti Glare Technology, Blinding reflections have been eliminated. Other target marketing companies have serious reflection problems both at outside and inside ranges. 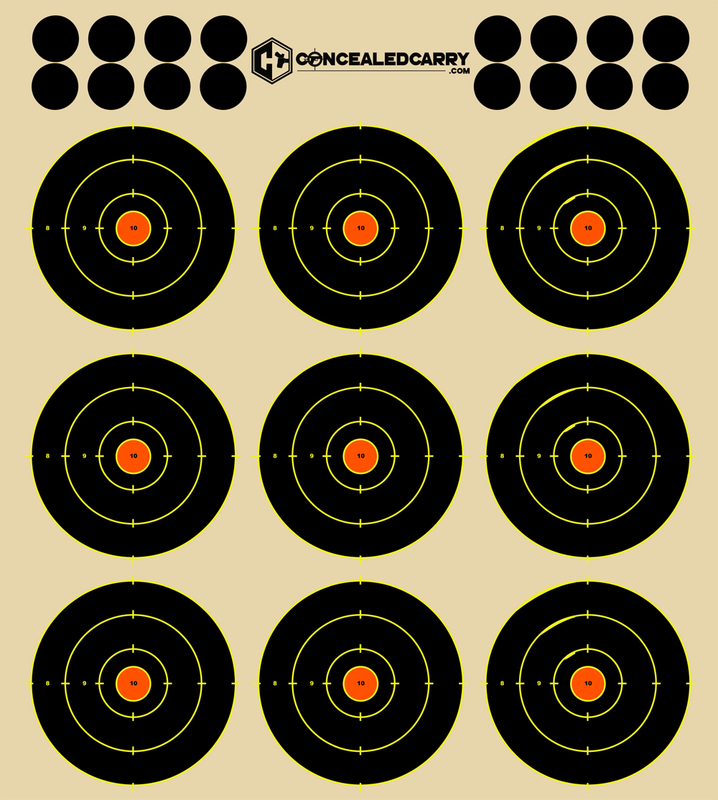 ConcealedCarry.com Reactive Targets overprints a muted background color on the top of the fluorescent yellow base material that resembles the NRA or Federal Standard Color (military / law enforcement) for paper targets. The muted color is overprinted on top the fluorescent yellow base material helps the shooter from any distraction and may also reduce eye fatigue. Other target companies save on cost by not printing a muted color on the base. ConcealedCarry.com Reactive Targets adhesive targets have a surface application range from -20 F to +160 F with a low flow adhesive that is designed to stick to a wide variety of substrates. Most of the other target marketing companies use general purpose adhesives. 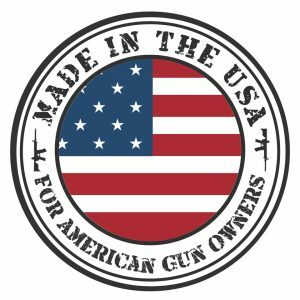 ConcealedCarry.com targets are printed/produced here in the United States using proprietary machines and processes with US sourced materials in partnership with a 40+ year old American business. Be the first to review “Adhesive Reactive 3 Inch x 9 Circle Bulls-Eye Targets” Click here to cancel reply.